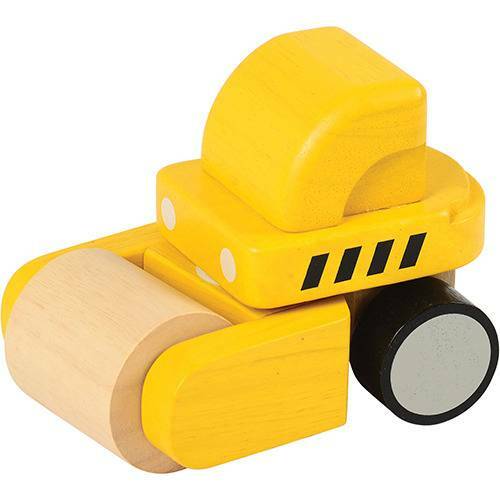 5 1/2" L. x 4" H. x 3 1/2" W.
This mini roller is the perfect addition to block play. 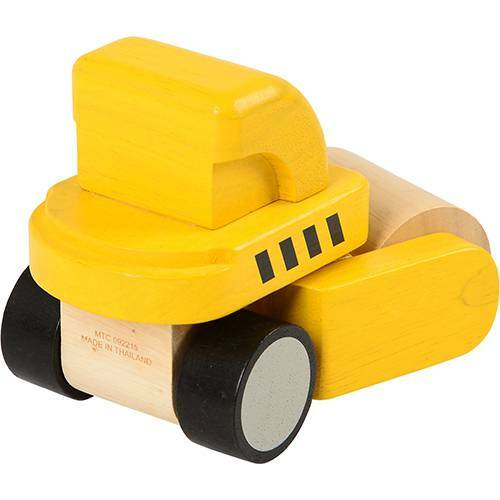 It has a working mechanism that is designed especially for toddlers. 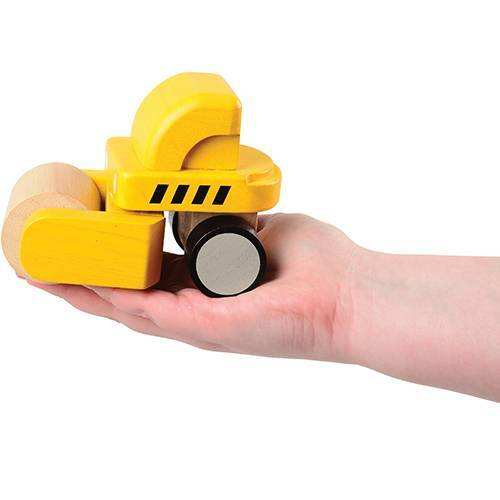 Simple to operate, it has a roller on the front and easy directional control. Chunky size is perfect for little hands.